Uneven teeth have a habit of getting worse over the years and often lead to crowding within the mouth. To solve the problem once and for all, invisible braces may be just the answer for you. 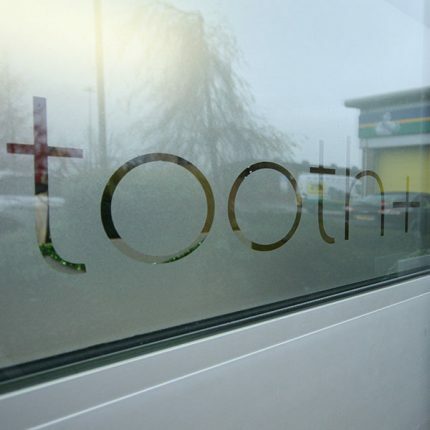 tooth+ offers fixed orthodontics using tooth coloured brackets and your choice of coloured or clear elastics. Conventional orthodontics usually require adolescents to keep their brackets on for 18 months to two years but if you are an adult with crooked teeth we can offer you cosmetic brace systems including the new Six Month Smile treatment or Invisalign which will mean you only have to keep the braces on for around 6 months. The braces are popular because they are small, clear and very discrete. A revolutionary combination of proven orthodontic techniques, modern materials, and innovative thought. Using the invisalign system, thin, light clear braces are fitted to gradually align the teeth. They are both comfortable and removable, so much so that even your best friends won’t notice you’re wearing them. Children’s teeth can also be very vulnerable, so at every examination we assess the progress of the teeth and if they are developing in the correct position. Should we spot a potential problem we are able to monitor and recommend the ideal treatment at the most effective time.